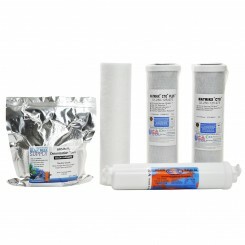 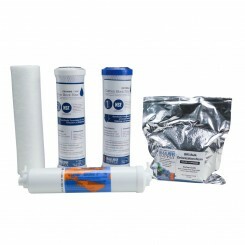 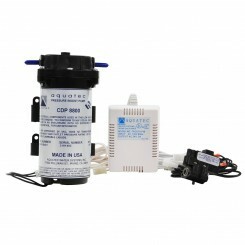 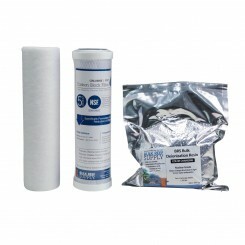 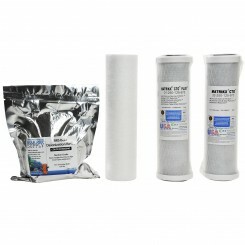 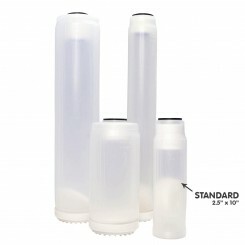 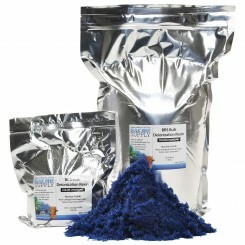 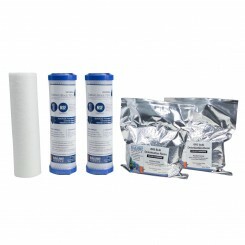 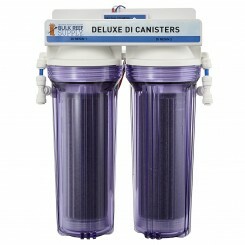 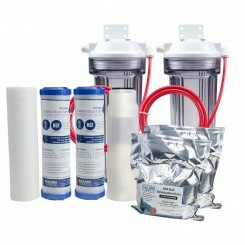 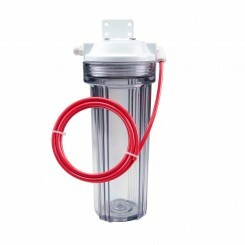 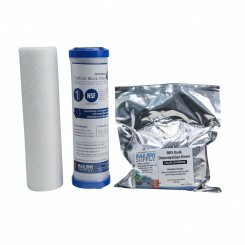 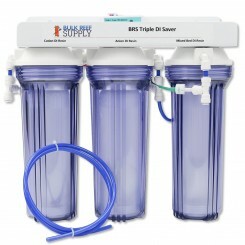 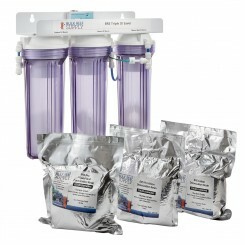 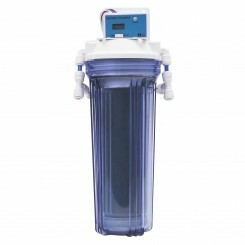 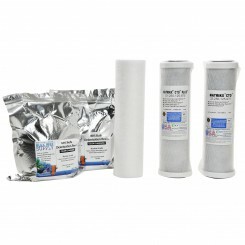 The Add-On Canister Upgrade Kit is great for anyone that wants to add more filtration to their RODI system. 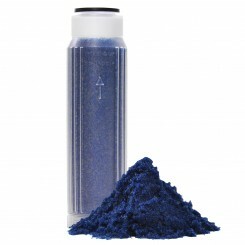 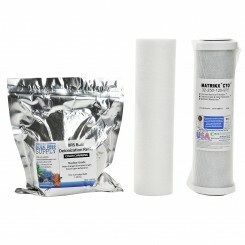 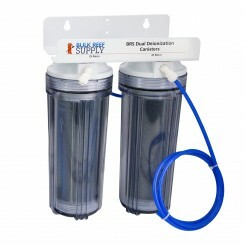 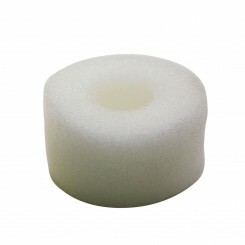 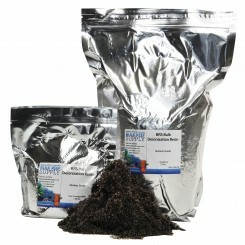 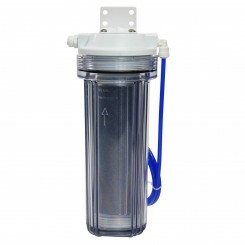 If you simply want to add another carbon block, sediment filter, or DI resin, you can increase your filtration capacity very quickly. 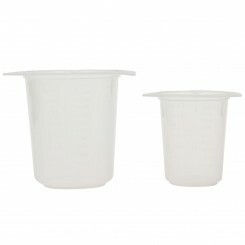 250mL Measuring Cups work great for packing DI Cartridges High quality graduated measuring cups with a special no-drip lip – perfect for correctly measuring doses of your 2 Part solutions, fish foods, medications, and much more! 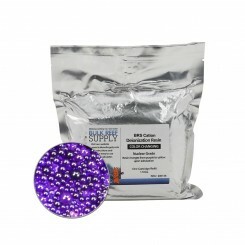 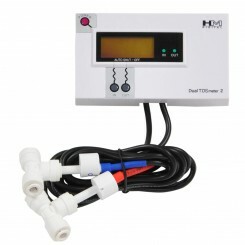 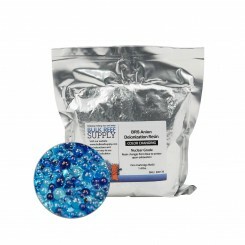 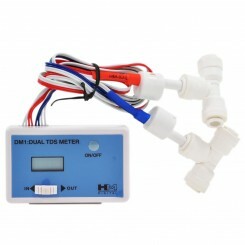 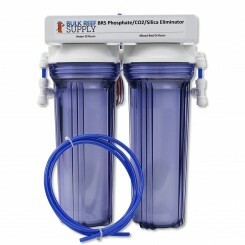 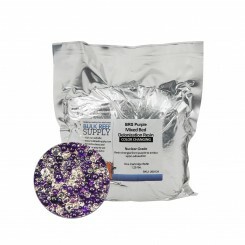 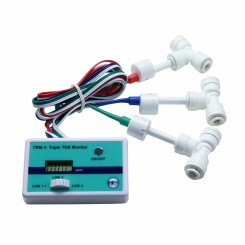 …water production and have good water pressure this is one of the better options.BRS generally recommends the use of the 75 GPD DOW membranes because it offers 98% rejection at easier to obtain water pressures. 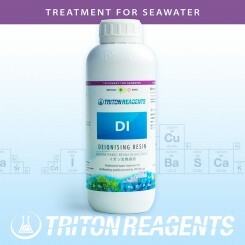 The higher rejection will result in better quality water and lower DI resin consumption.